After the I do’s, pictures and guests have gone home, you’re left with lifelong memories of one of the most important days in your life; your wedding day. 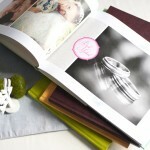 Now it’s time to create your wedding book and we’ve got the tips for making your perfect wedding album. Favourite Book Choices. 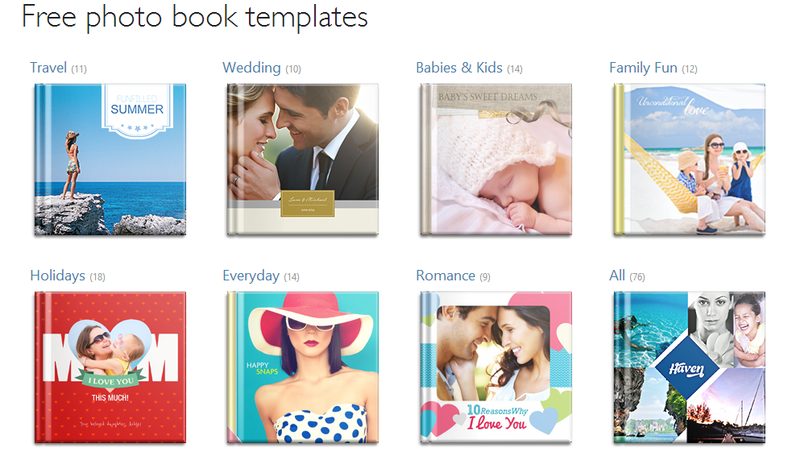 Your wedding day is a big moment and that’s why we recommend our Extra Large or Large photo books. 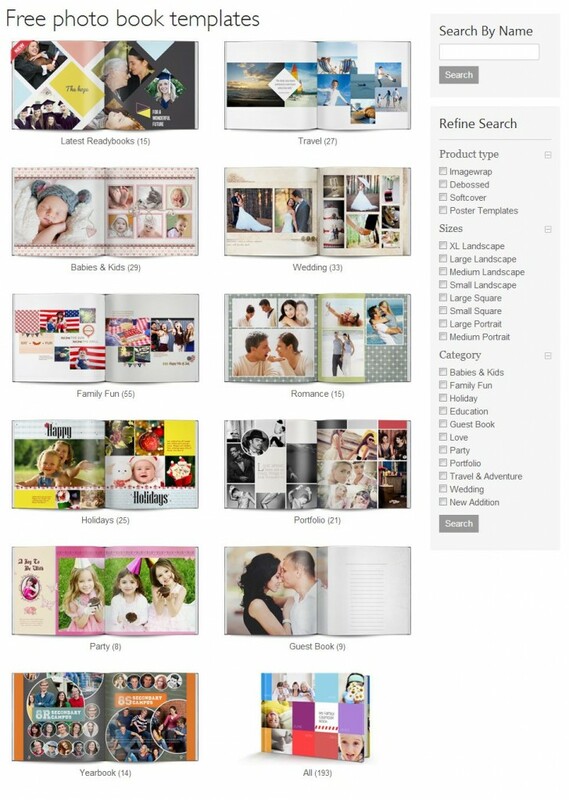 Larger format books help your pictures stand out to their fullest potential while acting as a statement piece for your special day. 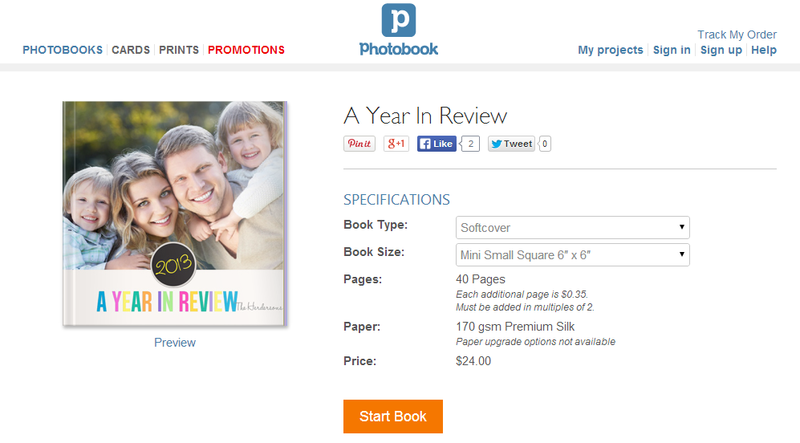 A larger format book will help your pictures stand out and make a statement. Your wedding day is one of the most important days in your life, so make sure each moment is captured and displayed perfectly and to its fullest potential. It’s the perfect time to unwind and discover new places. Travel with your family, friends, or special someone and make every moment count. 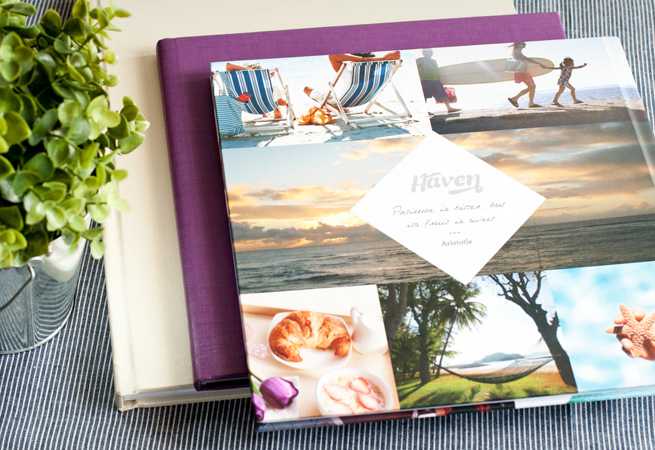 Take lots of photos during your trip and compile them in a book. We all have them; recipes that have been passed down from generation to generation. Take the time this year to make your very own personalized Family Cookbook to share with your family and preserve those secret recipes for years to come. 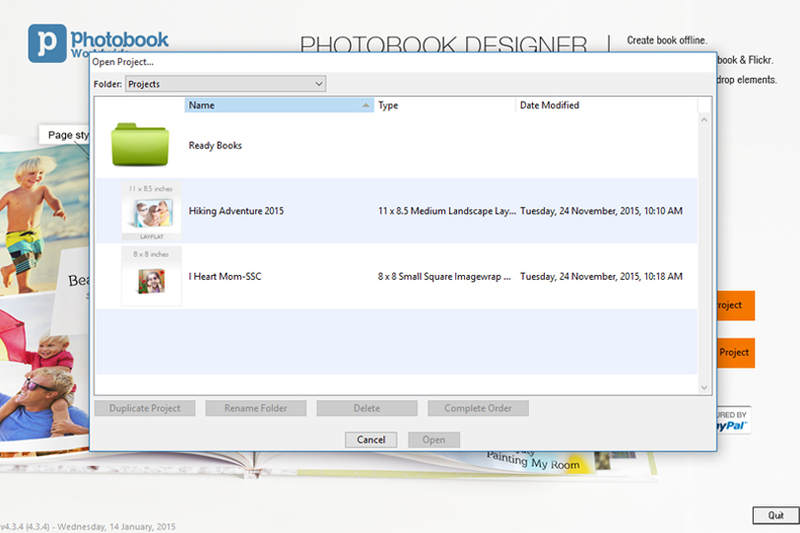 The first step is to find as many recipes as you can. Hopefully you’ll be able to find those special dishes that remind you of home. Don’t forget to ask your family members if they”ve got a secret stash of famous family recipes. 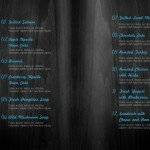 Make sure you search high and low for these hidden and delicious treasures. 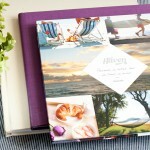 The most important part of any cookbook is the beautiful pictures! Try to take pictures while you are making the dish and of course the finished product. Don’t stress out if you don’t have pictures for every dish, use descriptive words to detail how delicious everything tastes! 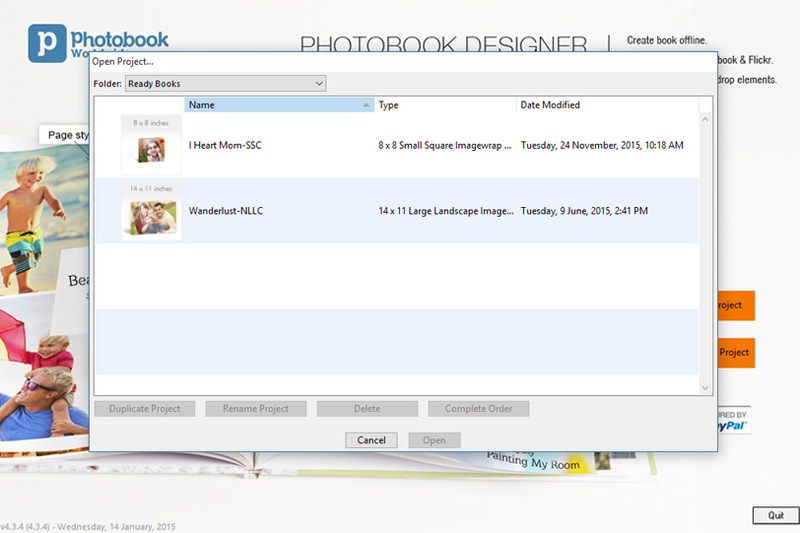 Let our Readybooks help you along the way with our pre-designed cookbook layouts. Checkout: A Baker’s Story and Homemade Recipes below. 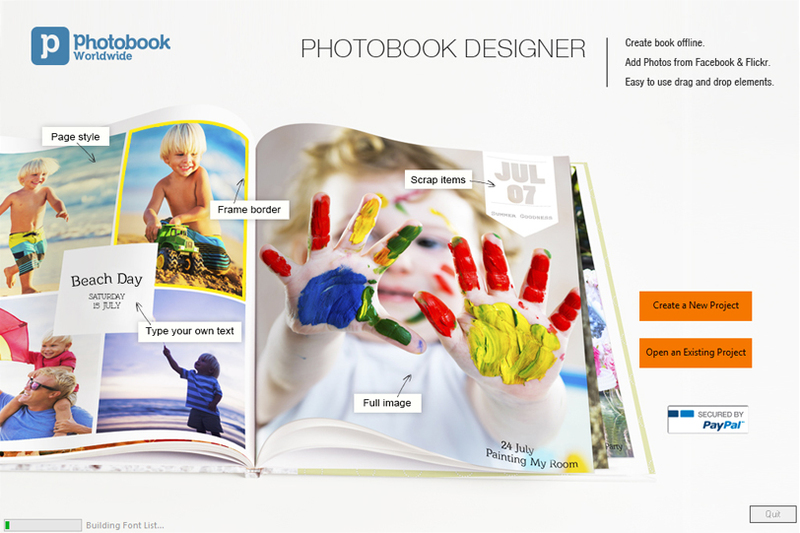 These two Readybooks are the perfect addition to let your recipes and pictures shine! So what are you waiting for? Start searching for your favourite family recipes today!